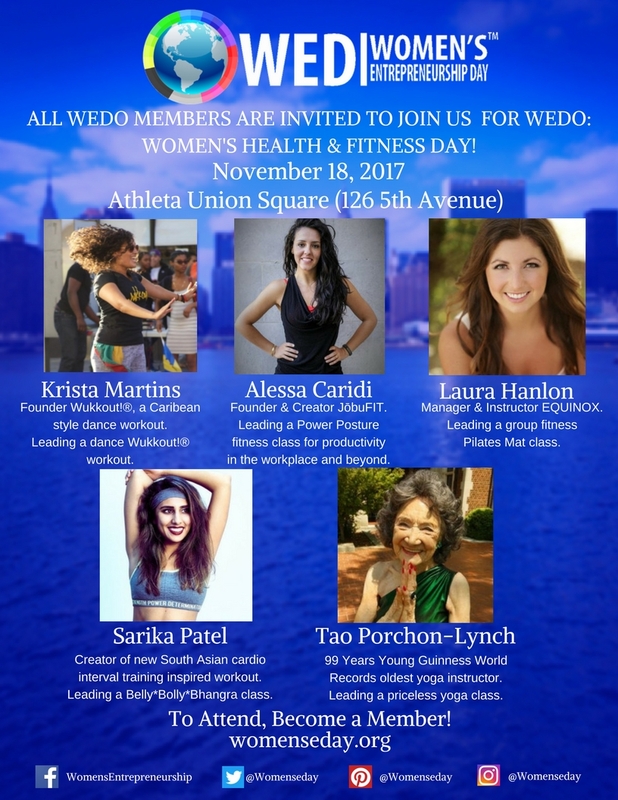 Wukkout!® and Krista Martins Featured on Womeneur! Womeneur™, a website launched to "connect, enlighten & empower startups, business owners, entrepreneurs and career women..." has featured Wukkout!® creator Krista Martins in this week's Womeneur Spotlight. Huge thank you to Sharon Beason, founder of Womeneur™, for providing such a wonderful platform for female small business owners to not only gain tips and tools of the trade but to also connect with and support one another.